The concept of organization as a social structure (in the most obvious way) refers to the community of individuals who have come together to realize a purpose. Social organization examines the relationship patterns between individual-individual, individualgroup, individual-authority and examines the culture created by the individuals who form the group in order to reach the goal. Also it draws on various aspects whether culture is open to directions or from which points are directed by authorities. At this point, in the process of reaching the aim of the group, the accumulation of individuals belonging to the group and overcoming the problems in front of them is shaped on cultural memory. The concept of cultural memory, often interwoven with qualifications such as social, collective, and historical, refers to an upper area beyond individual memory. Cultural memory focuses on certain points in the historical line, focusing on the figures that the moment is connected to, ie ritualistic behaviors and attitudes. Therefore ritual behaviors; It works as remembrance figures which explain the situation in social events such as ceremonies, festivals. For this reason, ritualistic words, behaviors and attitudes performed during the cems play an important role in the formation and survival of cultural memory. The fact that the group is able to maintain its existence in the process and that the social organization dynamics can work in a healthy manner is realized by transferring the cultural memory between generations. 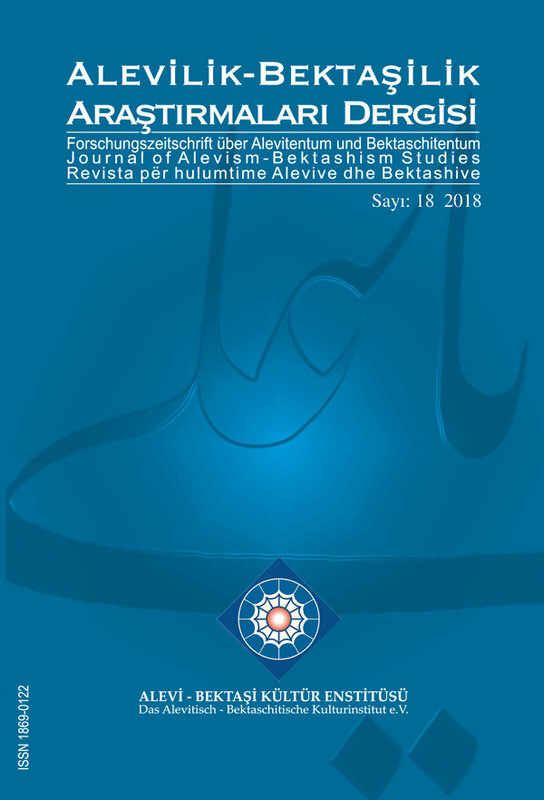 This study focuses on the functions and control mechanisms of the rituals performed by the individuals who form the organization in the context of social organization in the process of cultural memory transfer while creating an institution of musahiplik in the Alevi-Bektashi faith department. The control status in cultural memory has been symbolized in rituals as a way of expressing narratives in the oral tradition for centuries. Therefore, there are different applications in every region. Determining and evaluating the effects of these ritual behavior and attitudes on the formation and transfer of cultural memory, in addition to this, the extent to which the control state is kept alive at the informal and formal level among the group members constitutes an important aspect of the Alevi-Bektashi studies. Determining and evaluating the effects of these ritual behavior and attitudes on the formation and transfer of cultural memory and the extent to which the control state is kept alive at the informal and formal level among the group members constitutes an important aspect of the Alevi-Bektashi studies. Akın, E. 2018. The Relation between Social Organisation and Control Mechanism in the Transfer of Cultural Memory: The Example of Musahiplik Institution. Journal of Alevism-Bektashism Studies. 18 (Dec. 2018), 295-318. DOI:https://doi.org/10.24082/2018.abked.201.